Tom Jenkins Barbeque Blog Archive » Hungry? Check out our MENU! Home / Uncategorized / Hungry? Check out our MENU! 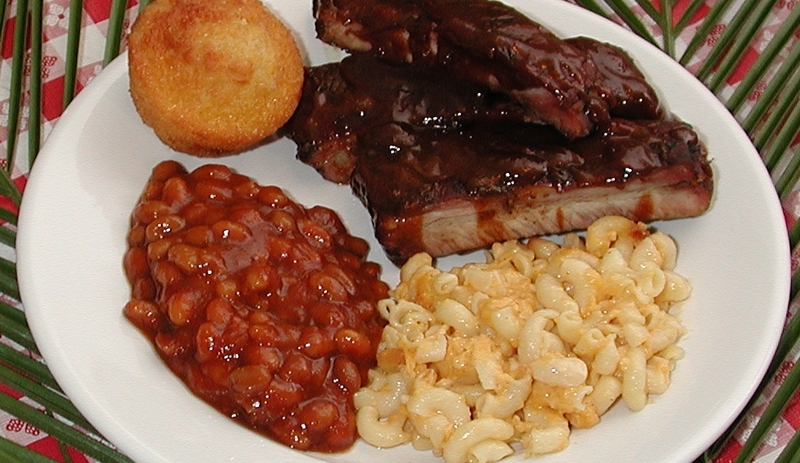 Just want a quick bite; time to feed the family; or catering for an event… It doesn’t matter Tom Jenkins Bar-B-Q Restaurant puts succulent and savory food right on your table when you need it. Your taste buds will be satisfied with our amazing secret seasoning and sauces. 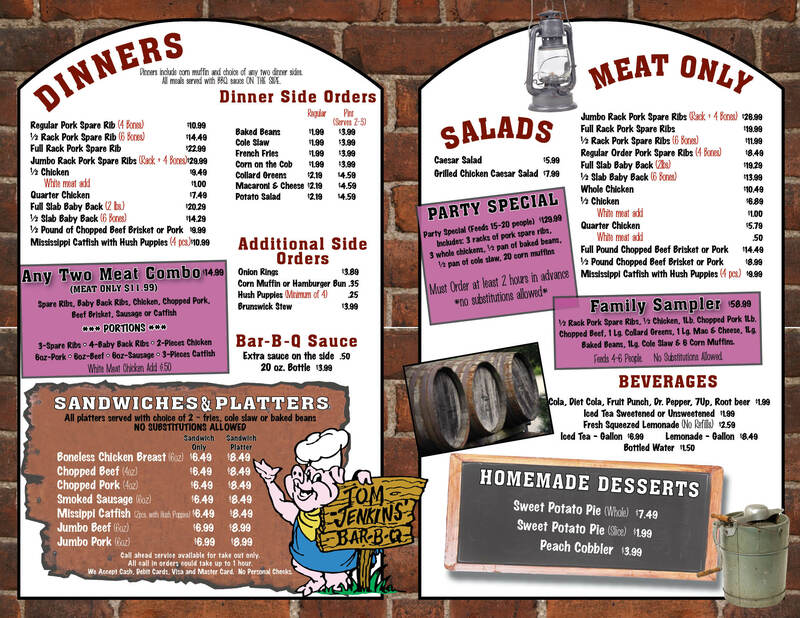 Click here to take a look at the menu and then give us a call.